Why we love it: This ultra creamy shampoo infuses strands with rich moisture and restorative oils. 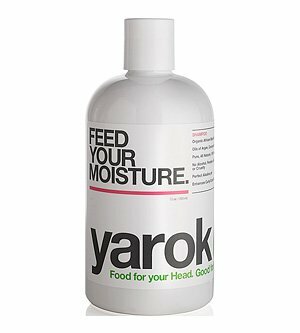 Vitamin Infused Water and African Black Soap gently cleanse hair without over-drying while Argan, Coconut and Hemp Seed Oils bring detoxifying and restorative benefits to the hair and scalp. Luxurious herbal extracts of Orange, Ylang Ylang and Rosemary impart an intoxicating scent to the hair. Massage through damp hair. Rinse and follow up with conditioner.